ROCHESTER, N.Y. — It turned out to be a Sunday split for the Rochester Lancers’ two teams. 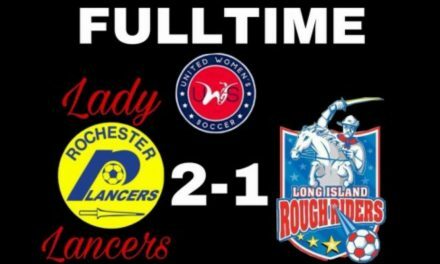 In the opening game of the doubleheader at Charles Schiano Sr. Field at Aquinas Institute, the Lady Lancers dropped a 2-0 decision to the Long Island Rough Riders in United Women’s Soccer action. 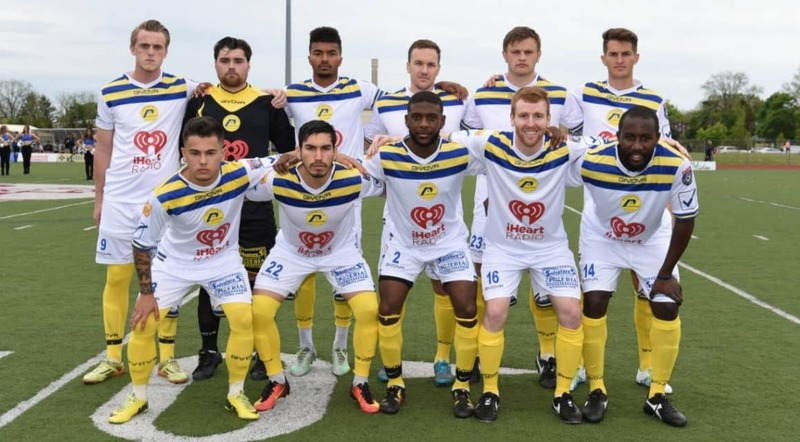 In the second game, the Lancers men recorded a 3-0 victory over the Fort Pitt Regiment in a National Premier Soccer League match. Isaac Kissi scored the first goal in the 10th minute and set up the second goal, by Will Stone in the 43rd minute. Rafael Godoi added the third score in the 61st minute for Rochester (2-2-1). Since head coach Doug Miller switched his system from a 4-5-1 to a 4-4-2, the Lancers are undefeated (2-0-1) while outscoring their foes, 6-1. The Lady Lancers (0-3-1), on the other hand, are still searching for their first win of the season. Laura Gomez struck first for Long Island (3-0-1) in the 60th minute, and how Kayla Saager added an insurance tally in the 79th minute. Goalkeeper Catie Broderick, who leads the UWS with 22 saves, had another strong game for the Lady Lancers.